How does the LExTM process work? 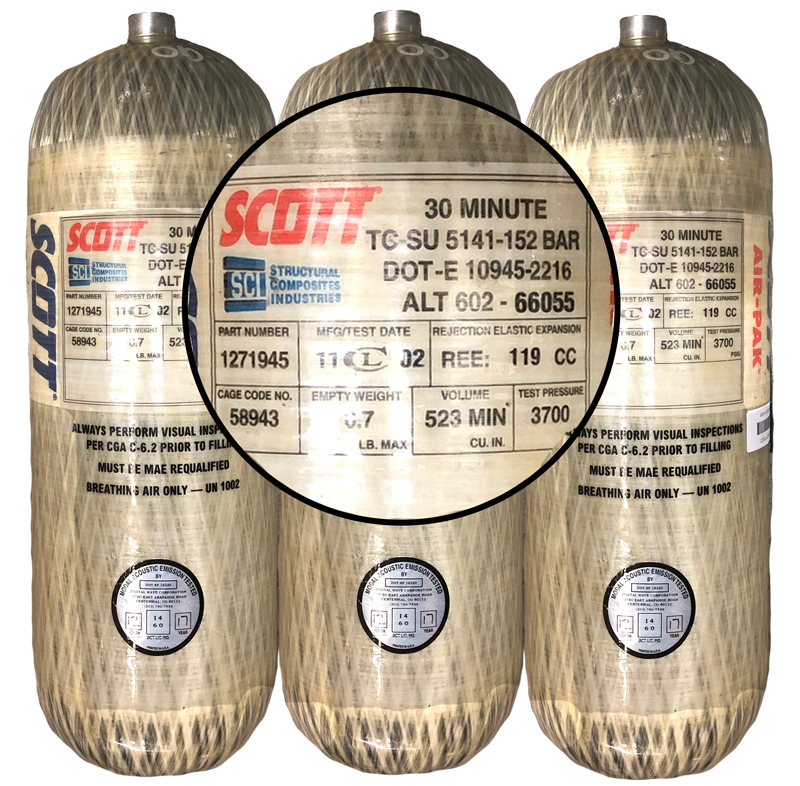 FIRST, Modal Acoustic Emission (MAE) testing uses non-destructive vibration technology to find and analyze microscopic flaws in the carbon-fiber SCBA cylinder. SECOND, the aluminum liner is reconditioned to repair those flaws, and extend its life. Learn more about DOT Special Permit 16320. Call us if you need boxes or help with shipping!